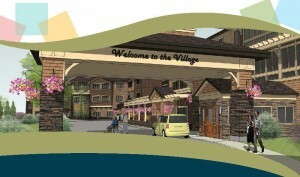 Bringing cutting edge life enrichment programming,innovative supportive health services, and a refreshing concept for Assisted Living and Memory Care to you, Village at Keizer Ridge is redefining senior living. Join them for their Grand Opening celebration! Call 503-390-1300 to RSVP or get more information.